The joint venture is expected to generate annual profits of approximately US$150 million by the third year of operation. RIO DE JANEIRO, BRAZIL – Embraer and Boeing announced this week that they have approved the terms of the strategic partnership that will enable both companies to accelerate growth in global aerospace markets. 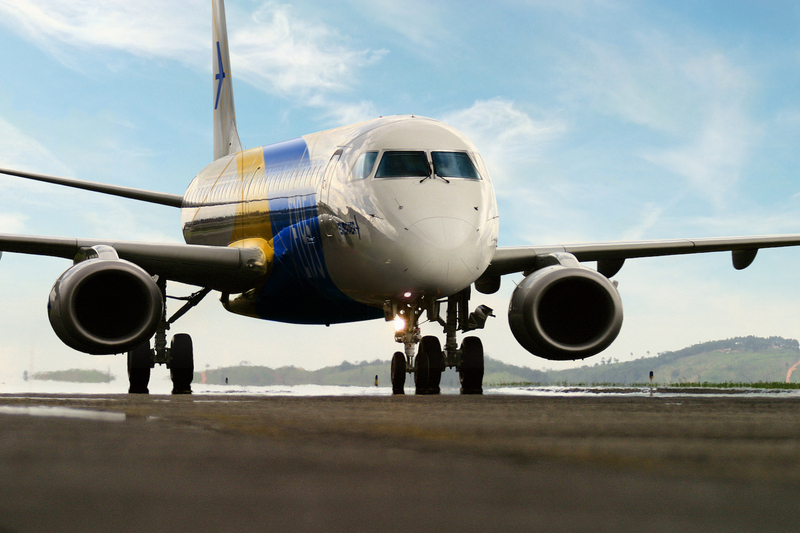 Embraer and Boeing announce strategic partnership, photo courtesy of Embraer. “We are confident that this partnership will be of great value to Brazil and to the Brazilian aerospace industry as a whole. This alliance will strengthen both companies in the global market and is in line with our long-term sustainable growth strategy,” said Paulo Cesar de Souza e Silva, President and CEO of Embraer in a press release. The partnership will include Embraer’s commercial aviation and services associated with 80 percent stake in Boeing, worth US$4.2 billion, and Embraer’s 20 percent. The partnership is subject to approval by the Brazilian government, after which companies must sign the agreement. The strategic partnership will then be submitted for approval by shareholders, regulatory authorities, and other conditions relevant to the conclusion of such a transaction. The statement issued by the companies explained that the joint venture will be led by a team of executives based in Brazil and Boeing will have operational and management control of the new company, which will respond directly to Boeing’s CEO and President, Dennis Muilenburg. Embraer, however, will have decision-making power for some strategic issues, such as the transfer of Brazilian operations. According to the two companies, the joint venture is expected to generate annual profits of approximately US$150 million by the third year of operation.